The Brazilian medical device sector is considered the top medical device market in the Latin American region, and among the top 10 medical device markets in the world. The production of medical devices in the country is evenly spread between domestic suppliers for public and private hospitals and clinics operating in the country and exports abroad. The sector is expected to see an upward growth trend over the medium term. 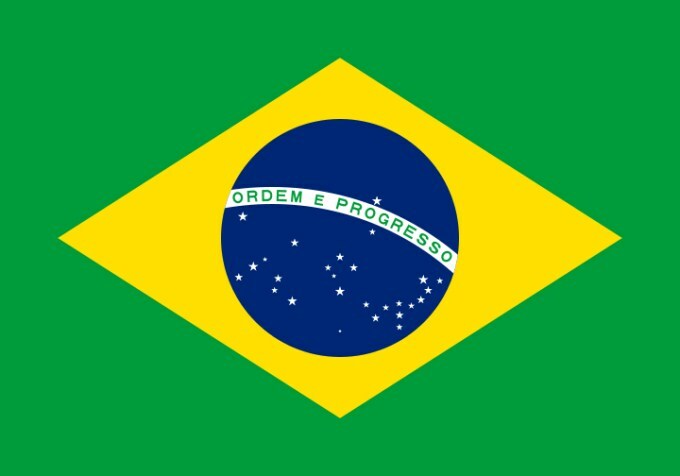 The National Health Surveillance Agency Brazil (ANVISA) regulates Brazil’s medical device market, and all manufacturers must register their products with the agency prior to commercialization in Brazil.